Discover our new Disney Learning range! With our new Disney Learning range for ages 3-7, children can develop key skills like spelling, maths and telling the time with their favourite Disney and Marvel characters. The Disney Learning approach gives kids the skills to succeed with fun and imaginative learning practice. As well as old friends like Spider-Man, Queen Elsa and Lightning McQueen, the range features characters from two of the biggest cinema releases this year: the crazy critters of Zootroplis , and everyone’s favourite blue tang: Dory ! 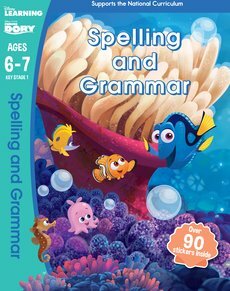 To celebrate the release of Disney Pixar’s Finding Dory this July, we’ve put together our favourite titles from the Disney Learning range that will keep kids learning – and having fun – all summer long! You’ve found Nemo – now find Dory! Dory has lost her memory – a big part of who she is. So now she’s on a mission to find herself! An old memory has swum up from Dory’s past, of a beautiful bay in California. Maybe she could find her family there! 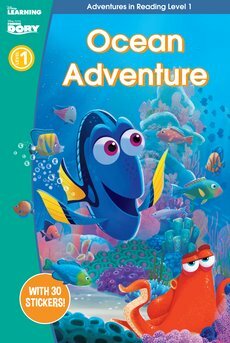 So Dory sets off on an epic journey to look for her family and find answers. What can she remember? Who are her parents? And where did she learn to speak Whale? Learn the alphabet with Spider-Man! 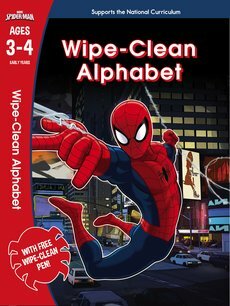 This fun wipe-clean book is a perfect way for any young Spider-Man fan to learn about letters. Draw over Spidey’s web, follow the letters of the alphabet and write out Spider-Man’s friends’ names. There are no such things as mistakes here, as you can just wipe-clean and try again! What’s even better than playing games in a snowy fantasy kingdom? 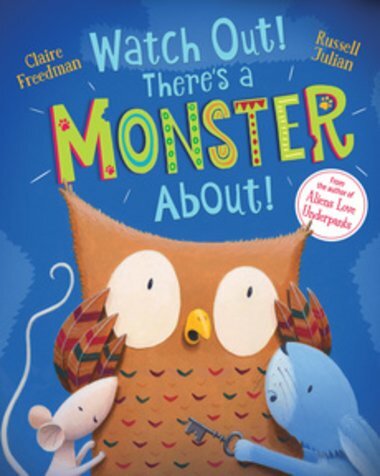 Filling your head with phonics essentials at the same time. Great idea! 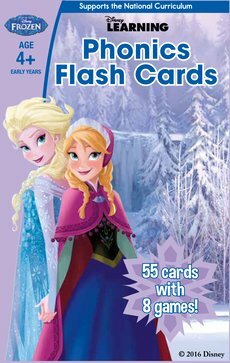 Just like the smart princesses they are, Anna and Elsa have come up with a magical kit to get you reading really fast. It contains a big pack of cards for you to play four Frozen games. But these great games aren’t just loads of fun. They teach you letters and phonic sounds. So get learning! Because (we’ll tell you a secret), Frozen isn’t just a wonderful film. 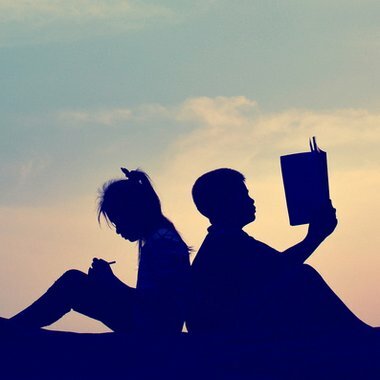 There are lots of books to enjoy as well, as soon as you can read alone! 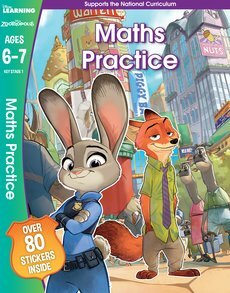 In Zootropolis, ‘Anyone can be anything!’ So, have a wild time boosting your Maths skills and you can be anything too! Just like bouncy young bunny Judy Hopps of the Zootropolis police force. She wants your help to solve crimes and catch crooks – which means using your brain. Are you up to the task? Skill up in this all-new sticker workbook, packed with movie fun and essential learning for school. You’ll love everything about it, from its cool puzzles to the colour pictures of the film friends. Spelling and grammar is boring, right? Wrong! It’s not when you’re with Dory and her friends! Explore the full Disney Learning range, and have a magical, movie-packed summer!